If you've tried to book a river cruise this summer in Europe, you know that it's close to Mission Impossible. But representatives of A-ROSA Cruises at the Cruise Shipping Miami conference want you to know that they're offering a new luxury alternative that does have availability—largely because few people know about it. The line itself isn't new; its been operating in Germany for a decade. 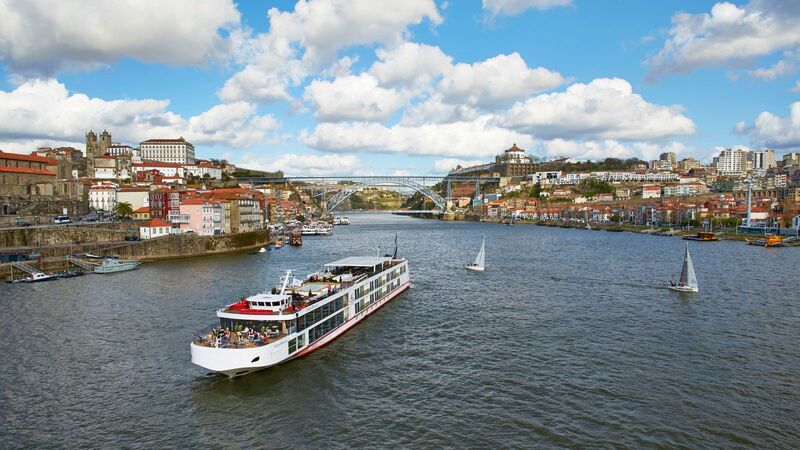 But beginning this year, the company is dedicating specific sailings to the North American market, with a contemporary cruising product that focuses on fine cuisine and features active excursions (think: biking and kayaking), light decor, a large spa and gym with panoramic views. Cabins measure 156 square feet—smaller than on some ships, but larger than on others. And yes, on these sailings, the language is English. 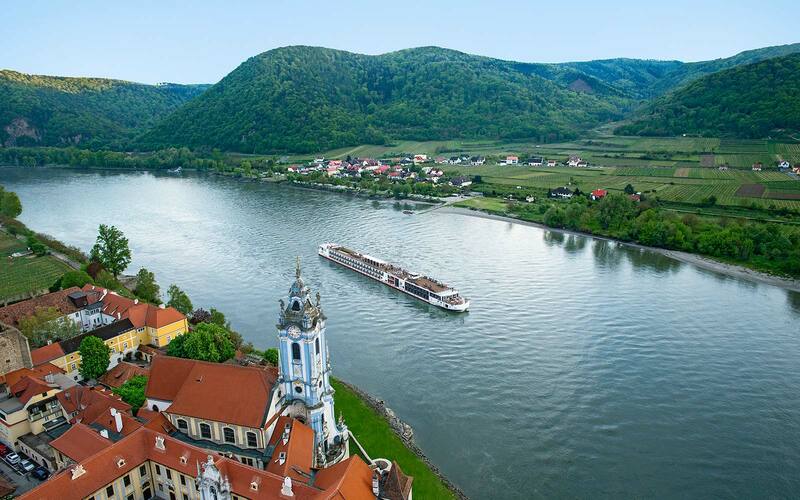 The cruises traverse the Rhone, Soane, Danube and Rhine rivers for 7 to 14 nights, depending on the sailing. The line is waiving single supplements for a substantive number of cabins each sailing, said A-ROSA's U.S. representative Marilyn Conroy. Pricing includes airfare, all excursions, airport transfers and open bar. 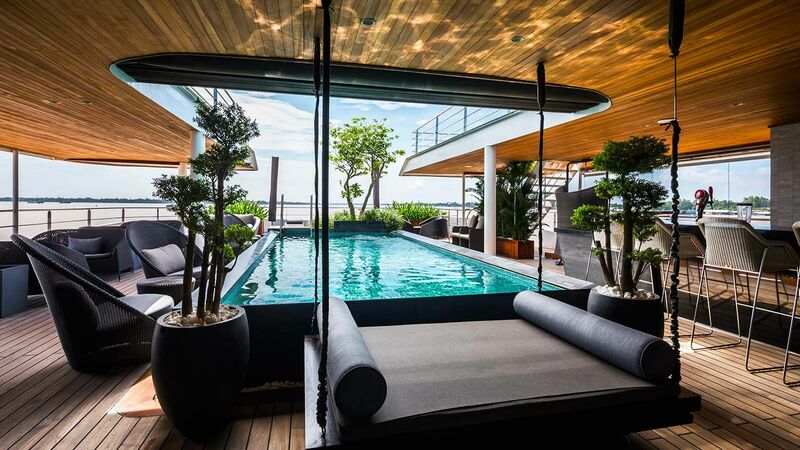 Prices start at $4,802 per person from New York, Miami, and Los Angeles. Jane Wooldridge is T+L's cruise editor.